First Bon Jovi’s announcement and now this. I don’t know why Roger Waters even bothers getting out of bed anymore. Ten days after canceling their upcoming tour of Israel, the UK Pink Floyd Experience announced that they will in fact be performing in the Holy Land. EGOeast Productions said Tuesday that the tribute band will be performing its three concerts as originally scheduled, on January 4 in Beersheba, January 5 in Tel Aviv and January 6 in Haifa. Earlier this month, the UK-based cover band canceled after Roger Waters – the original Pink Floyd lead singer and an outspoken BDS activist – slammed them on Facebook. 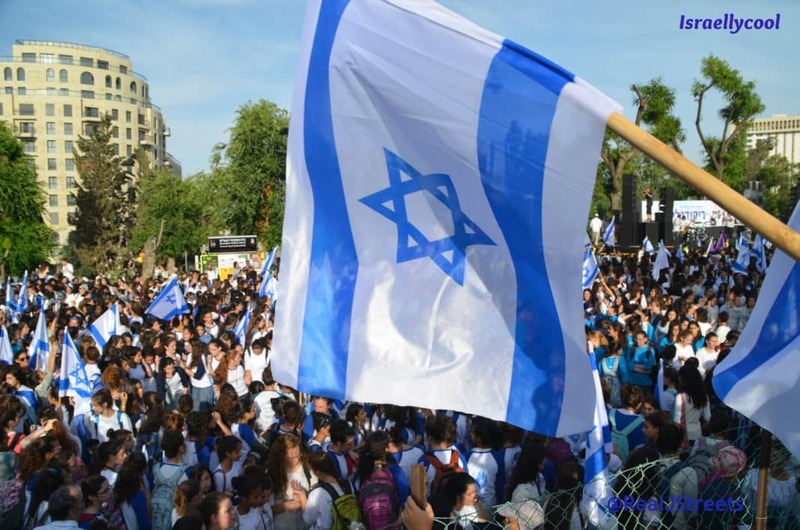 In a statement on its website on Tuesday, the band said it enjoyed a “wonderful reception” when it was in Israel in 2017, and was happy to be invited back. 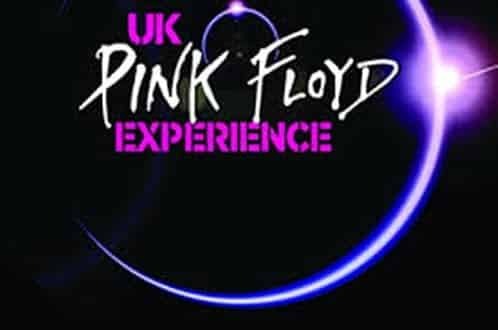 And to make a statement, the UK Pink Floyd Experience has invited Echoes – the Israeli Pink Floyd cover band – to join them at all three shows “so that there will be Israelis on stage – so that the audience won’t think for a second they wanted to cancel over that,” said Rubinstein. While I am not thrilled they are donating the profits to UNICEF, I respect them for standing up to Roger Waters this way. Make no mistake about it – this is a middle finger to Herr Waters, who you may recall had claimed they had joined him on the Dark Side of the Moon Force. Lead singer David Power denied it, but this is going one-step further. It is basically telling Waters to stick his brick prick in the wall.